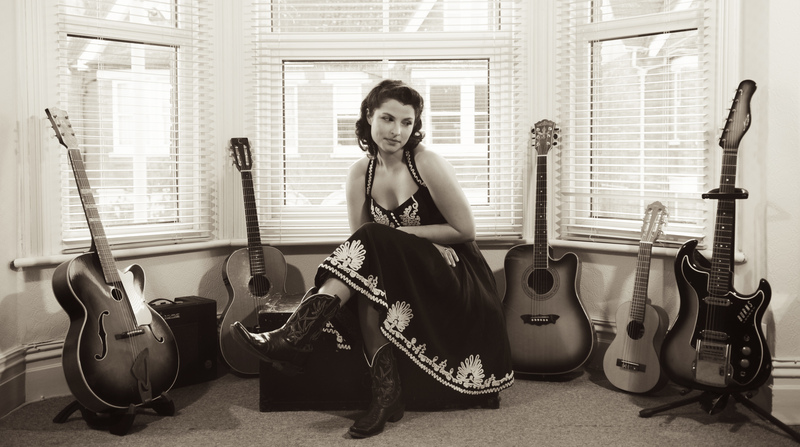 Danni Nicholls to play Before The Gold Rush! 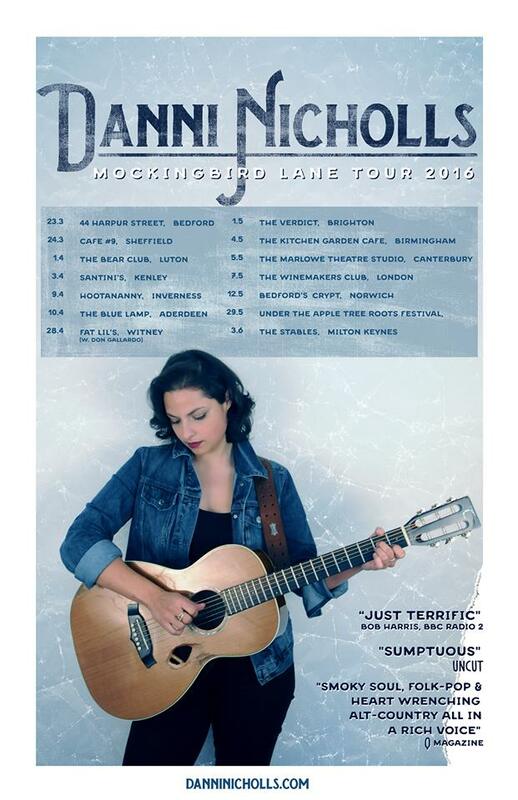 Our very talented Danni Nicholls will be playing at “The finest Folk and Americana live music night in London!” at The Haberdashery in London tomorrow evening. 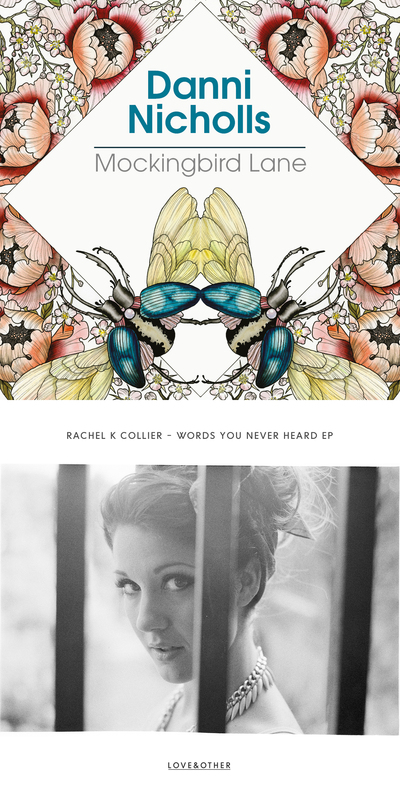 New releases for Danni Nicholls & Rachel K Collier!